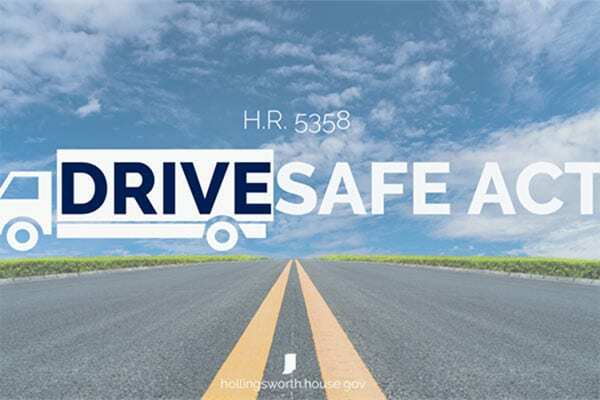 Legislation that would establish a program to allow 18-21-year olds to drive commercial motor vehicles in interstate commerce after an apprenticeship and under limited conditions has been reintroduced in both the House of Representatives and the Senate. The DRIVE Safe Act, H.R. 1374 and S. 569, would require completion of two separate apprenticeships before a driver under 21 years of age could drive a CMV in interstate commerce. 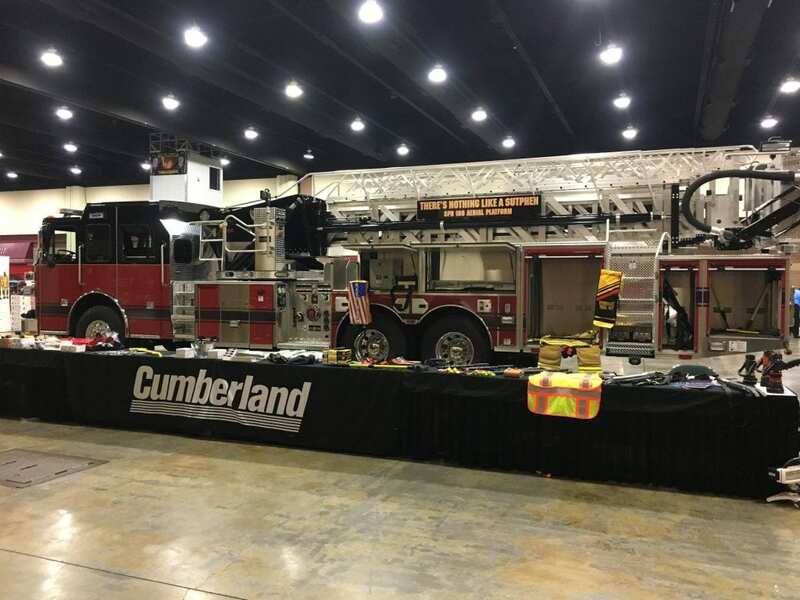 The first apprenticeship would require a minimum of 120 on-duty hours, with at least 80 hours behind the wheel of a CMV accompanied by an experienced driver. The apprentice would have to pass established performance benchmarks, including: interstate, city traffic, rural 2-lane, and evening driving; safety awareness; speed and space management; lane control; mirror scanning; right and left turns; and logging and complying with rules relating to hours of service. The second apprenticeship would require a minimum of 280 on-duty hours, with at least 160 hours behind the wheel of a CMV. The apprentice would have to pass additional performance benchmarks, including backing and maneuvering in close quarters; pre-trip inspections; fueling procedures; weighing loads, weight distribution, and sliding tandems; coupling and uncoupling procedure; and trip planning, truck routes, map reading, navigation, and permits. 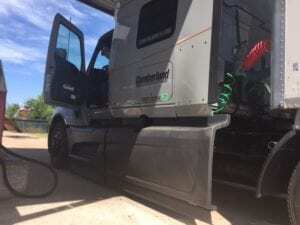 NPTC, along with 63 other trade associations, supports enactment of this legislation, which is an attempt to mitigate the driver shortage throughout the trucking industry. The American Trucking Associations has produced a fact sheet on the bills.